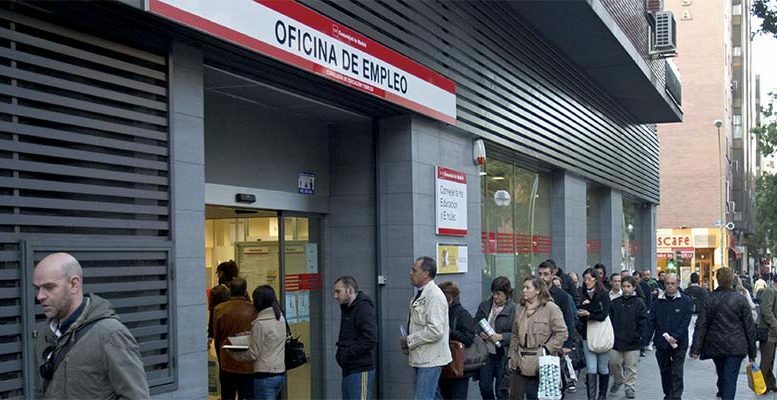 Arinsa | No government, even with the frail parliamentary minority enjoyed by the Pedro Sanchez administration, can allow itself the luxury of forgetting the current duality of contract in the labour market. At the beginning of the crisis, temporary contracts rose to 33% of the market. They fell below 25% after the los of 3.5 million jobs during the first years of adjustment (2008 – 2012). Once the recovery began, part temporary contracts began to rise again, and have now reached 27%. Experts believe that we will return to the pre-crisis figures, given that more tan 90% of the contracts being signed month after month are temporary. Only 10% are fixed contracts, although this is more than in previous years. The cultural model of temporary contracts is ingrained in the traditions of Spanish workers. 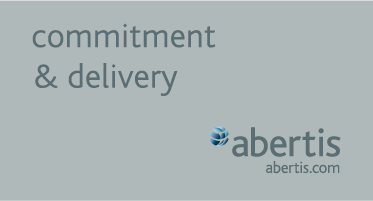 Only 8% of temporary contracts are converted into fixed contracts. Further still, the average time for a temporary contract to become fixed has grown from 54 months, before the crisis, to 94 months (from 4.6 to 7.8 years). Before six temporary contracts were needed to be replaced by one fixed contract, now it is nine. Business owners are convinced that temporary contracts save uncertatinty and risk and reduce the amount of indemnities to end the contract. 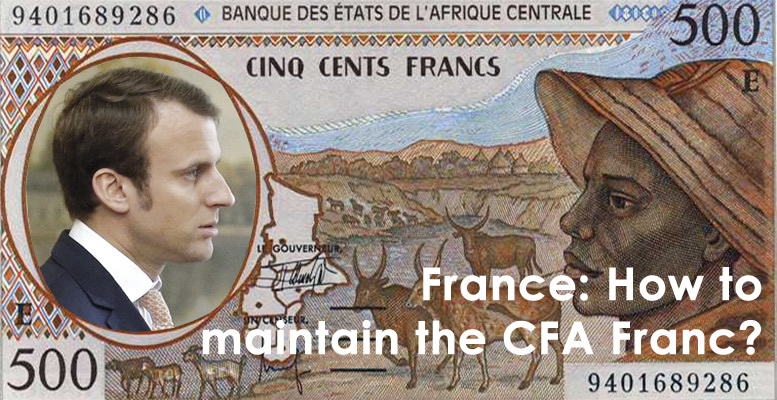 Fixed contracts Will increase to the extent that government action efficiently pursues fraus and the flouting of rules, but also if successive reforms specify better the causality. The high level of temporary contracts in the Spanish market reflects the proponderance of the service sector and the industrial component (from 20% two decades ago to 15% now, despite including the energy sector in industry). To the extent that industry grows, so do fixed contracts. For example, the chemical sector has over 94% fixed contracts. The unions want part-time contracts to be fixed and not temporary; but in reality many of them are temporary per se, unless the nature of the activity is permanent. Moreover, companies offering occasional, temporary or multi services use temporary contracts. Although government measures can incentivise them to swap a good part of these for fixed contracts for a project or specified service, when the contracting companies accept contracts which impose a certain stability of employment in the company offering the services apart from its principal activity. A difficult question in the context of the labour scenario which approaches. The government has an Inspection of Labour to incentivise a draft resolution which offers the market security and confidence. Moreover, in Congress there are legislative proposals which affect articles 42 and 43 of the Statute of Workers. These articles refer to multiservice companies, and the effects of the obligatory subrogation, legitimate or not, when the affected company outsources its main tasks or other activities which by their specialised nature require the tendering to companies used to carrying out the specialised tasks. An important Company of Temporary Work (ETT) as Adecco, with a division of multiservices has agreed with the unions and other representatives a collective agreement in which has been set a table of salaries as well as a reference to the relevant sectoral convenio in case this establishes higher salaries. We should recall that the unions have been fighting for years to regulate the conditions for offering services and the salaries of workers in multiservice companies. It has not been posible so far because the companies prefer to deal with the problem with their own initiative, as has happened with Adecco. The government and its social interlocutors understand the problem well. A company which offers multiple services does not have to be a registered ETT obliged not to pay its workers less than an employee of the contracting company would receive. Multiservice companies offer their own services which are not normally performed by the employees of the contracting company: the aim is that there should not be judicial defencelessness, non-existence of conventional regulation and salary inequality. It is worth recalling that the ordinary company which complies with its obligations, which is the majority, needs a judicial regulation in the labour market which guarantees fair competition between companies.